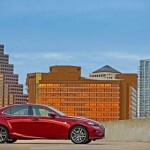 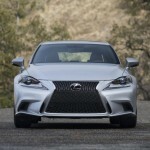 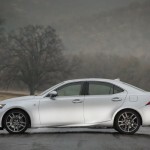 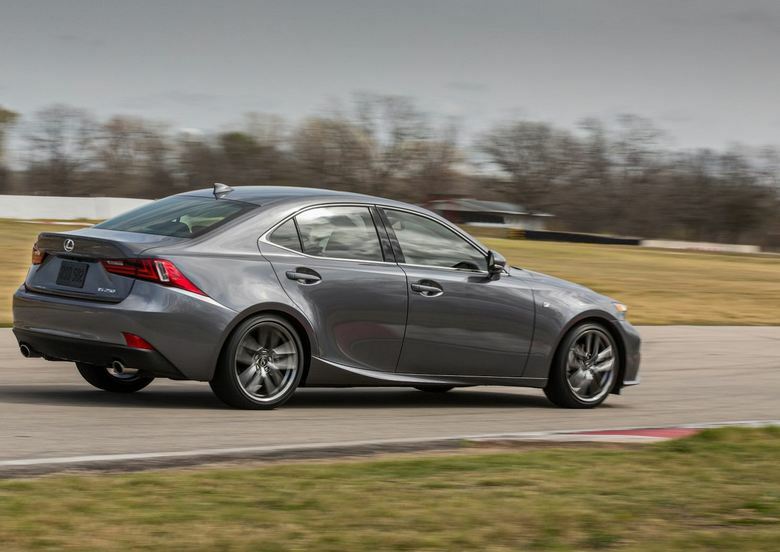 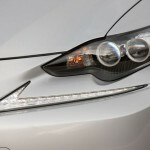 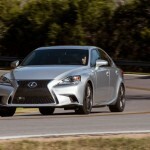 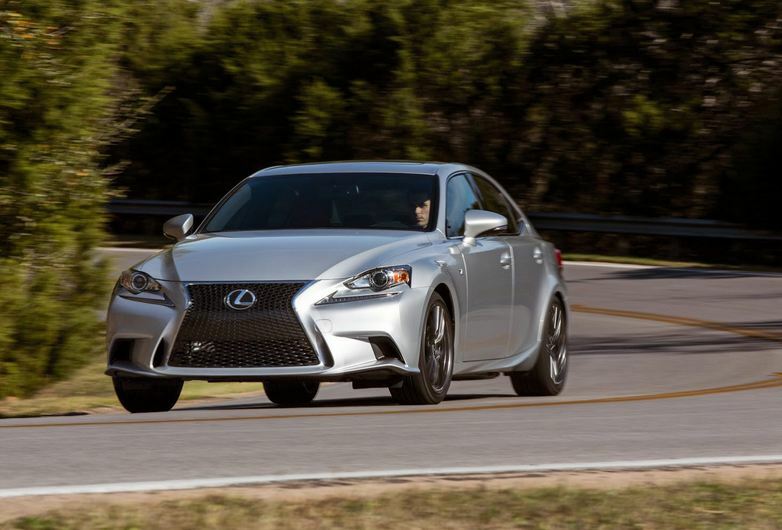 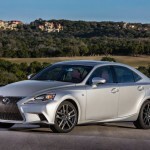 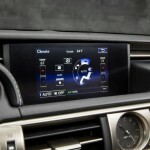 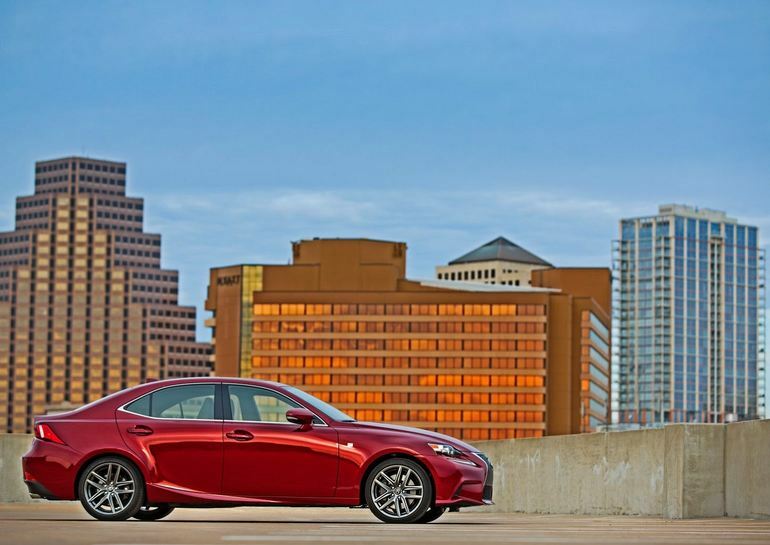 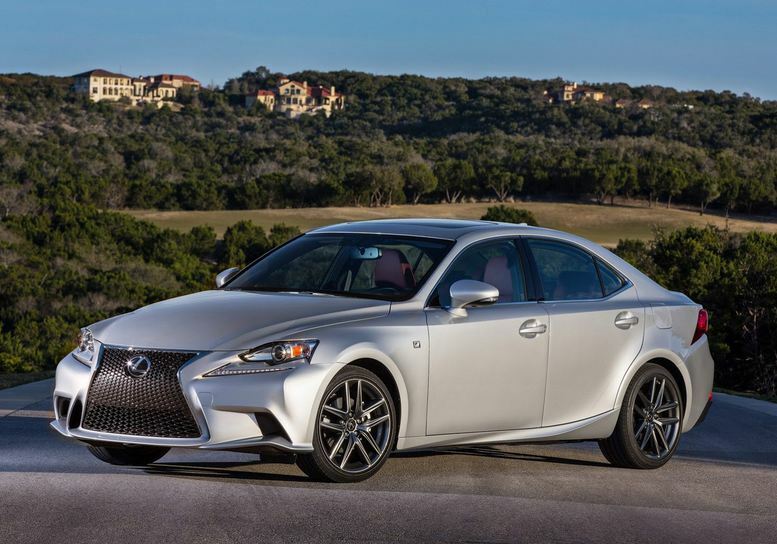 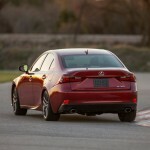 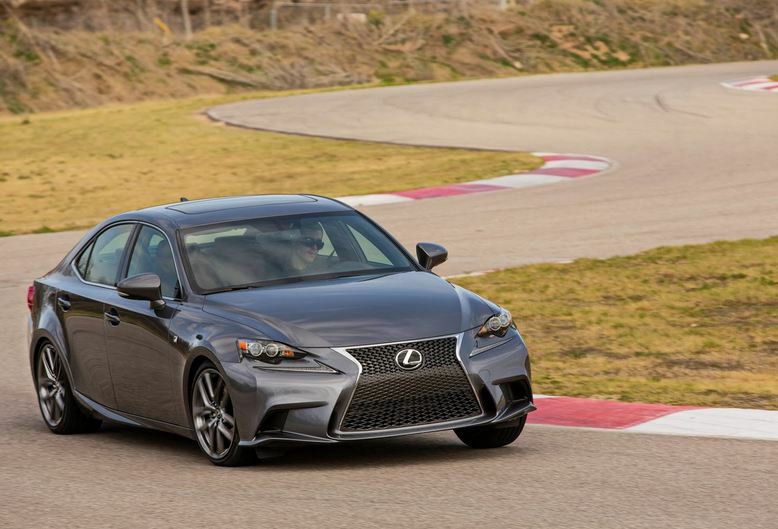 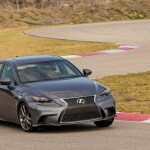 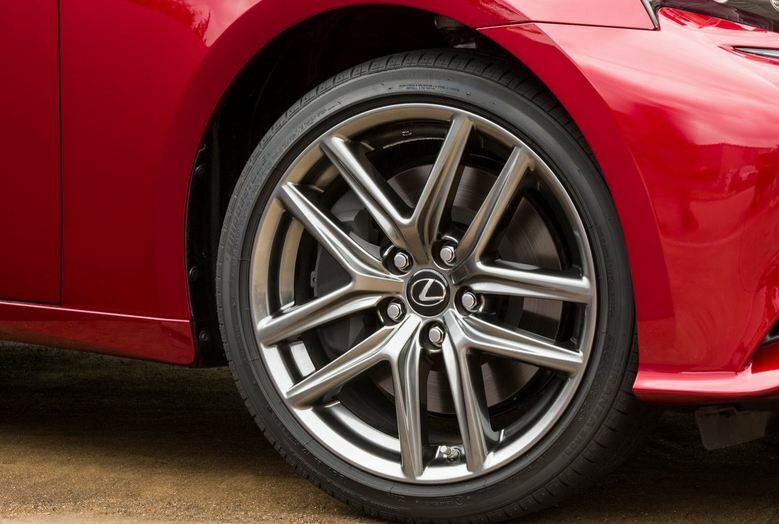 The new version of the popular sports sedan from Lexus, the IS, has been priced for the North American market. 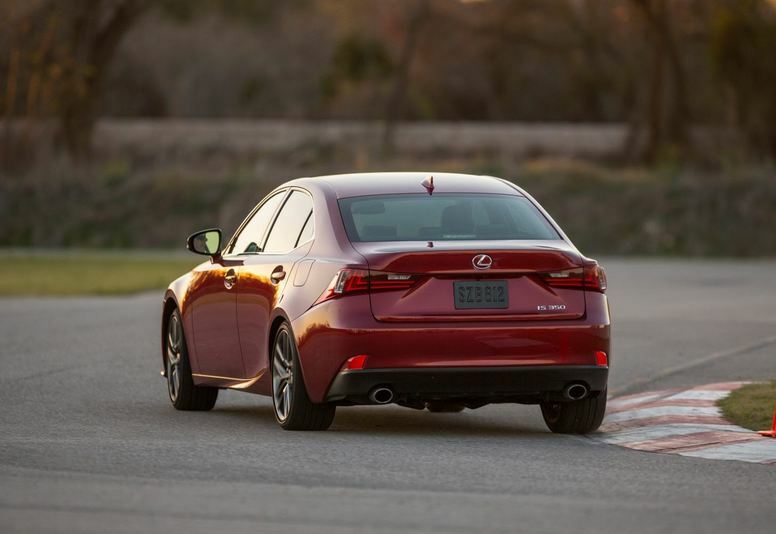 Unfortunately, the newly developed hybrid version, the IS 300h, won’t be available for purchase in America, customers having only two choices, the IS 250 and IS 350. 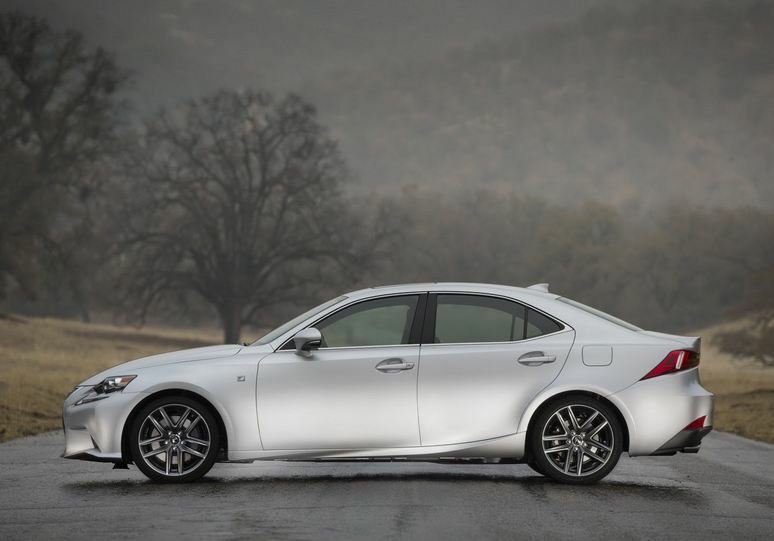 For a base model of the cheaper Lexus IS 250, you will have to fork out 35.950 USD, and that’s for the rear wheel drive version. 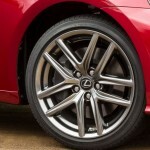 For the all wheel drive, the price is 38.485 USD. 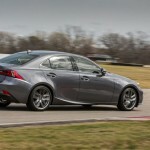 The Lexus IS 350 on the other hand, will bring in 39.465 USD for the RWD and 41.700 USD for the AWD. 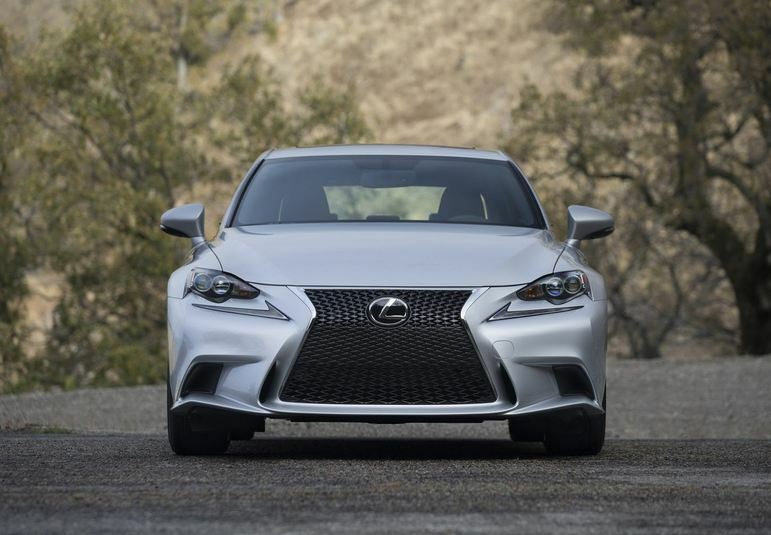 Both available versions use a V6 gasoline engine, and depending on the drive system you opted for, the engine will be coupled with either a six speed or eight speed automatic gear box. 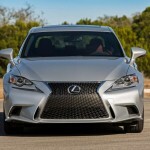 The IS 250 V6 is a 2.5 liter engine capable of 204 Hp while the IS 350 uses a 3.5 liter V6 developing 306 Hp. 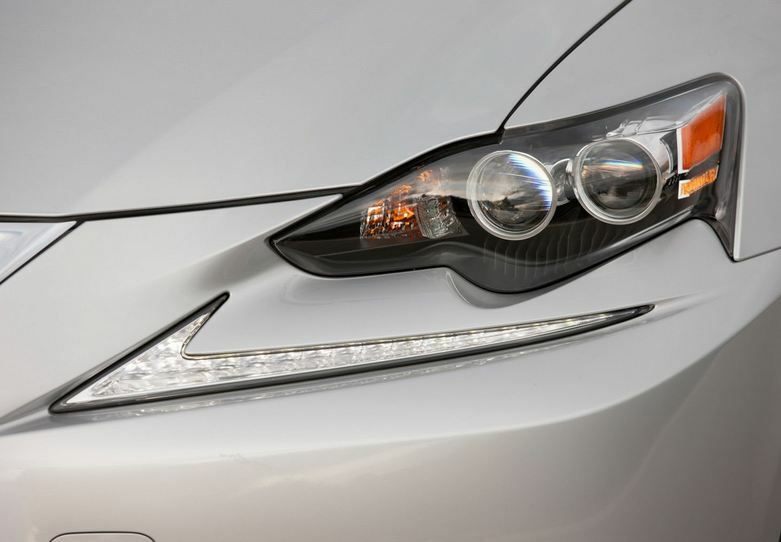 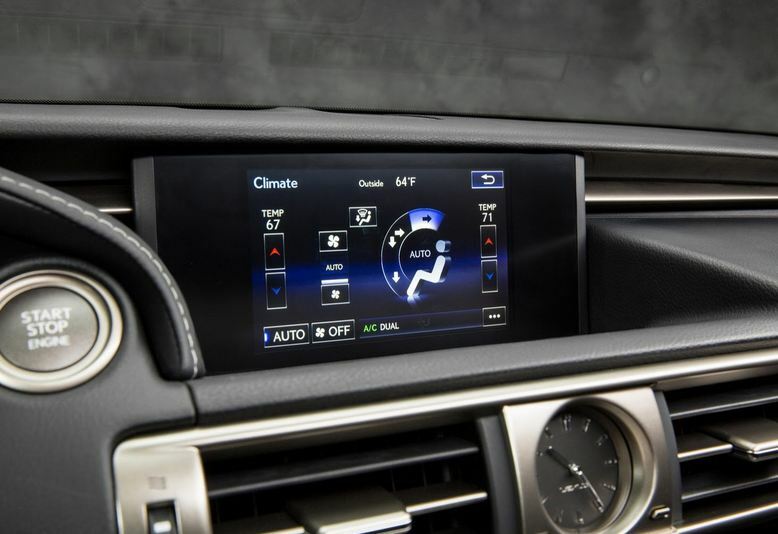 The new Lexus IS comes with a wide range of standard features like LED daytime running lights, drive mode select, HID headlights or dual zone climate control. 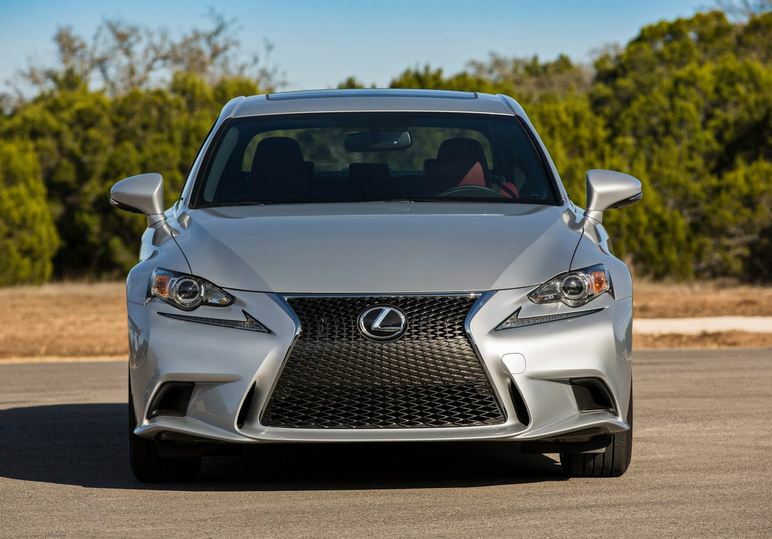 For more options, you have three trim levels that will satisfy your needs and empty your pockets. 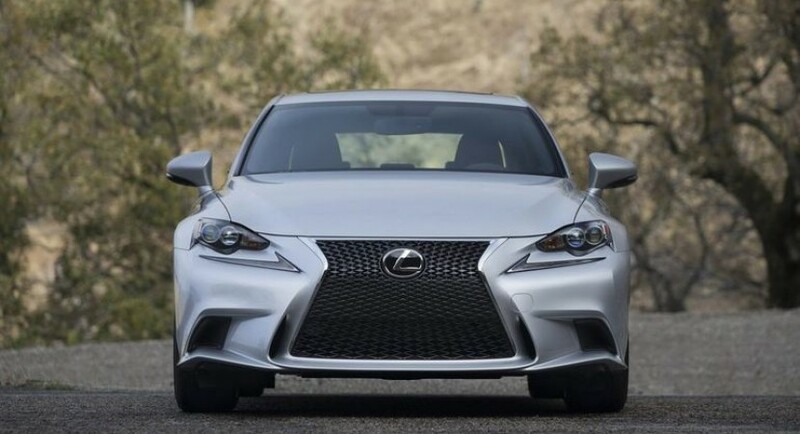 These are the Premium, Luxury and F Sport packages, and the features they include are both aesthetic and performance related.